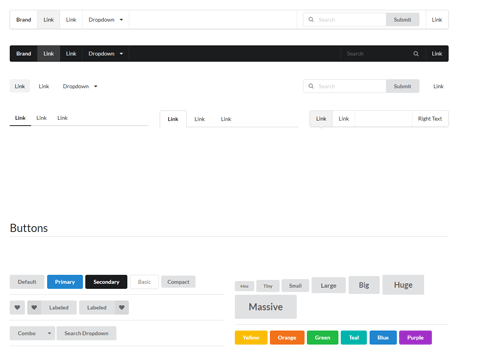 Examples of many common UI components, useful for testing custom themes. 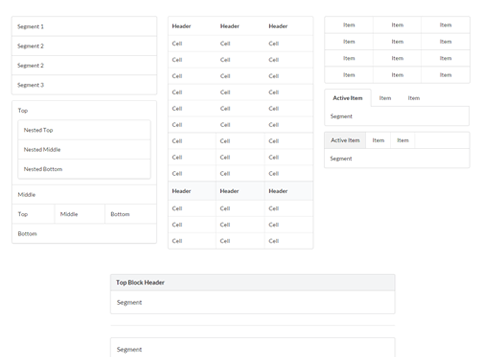 Patterns for adjusting display for different devices. 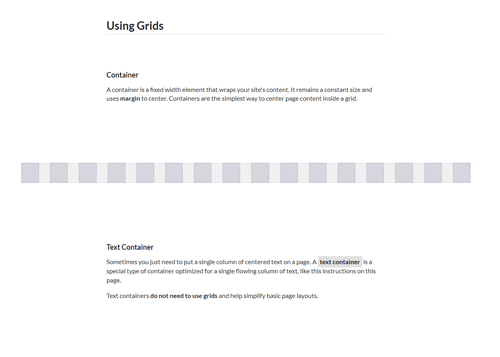 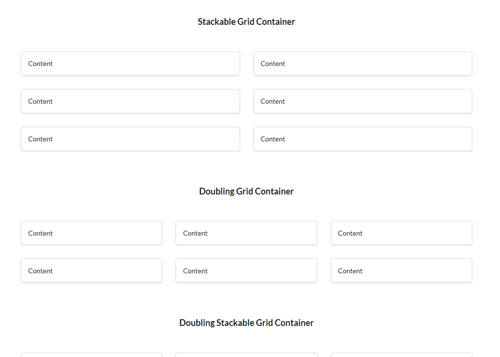 An introduction to using Semantic UI grids. 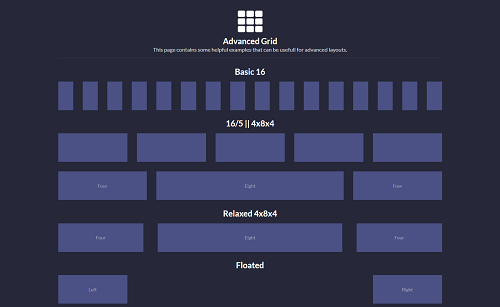 An advanced example of the Grid's usage. 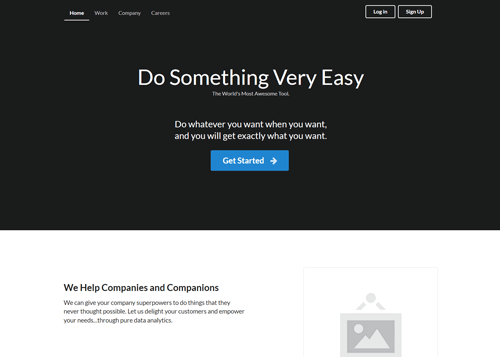 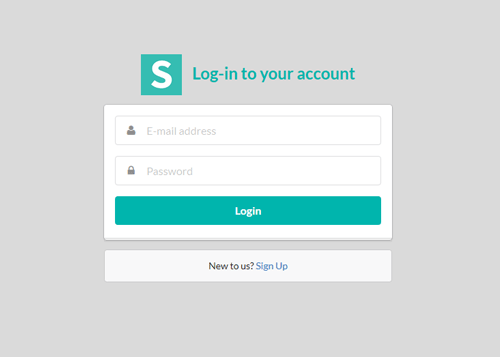 A simple, responsive homepage design with sidebar. 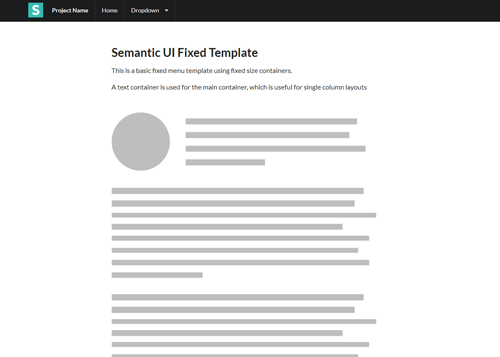 Using visibility APIs to fix content after passing position in page. 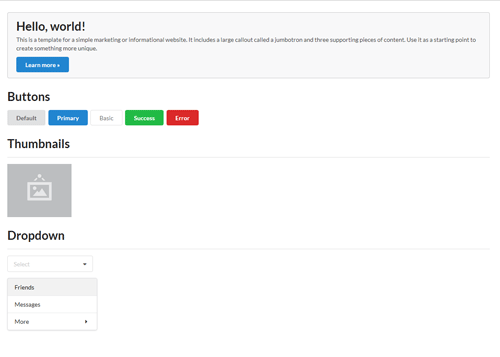 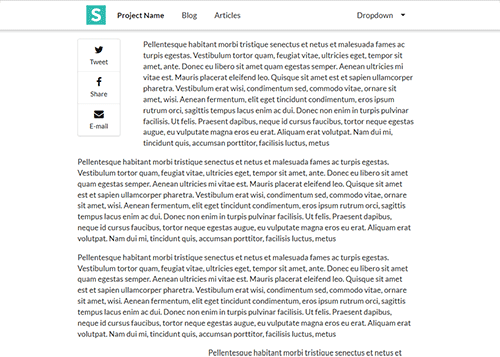 Using a fixed menu with page content.